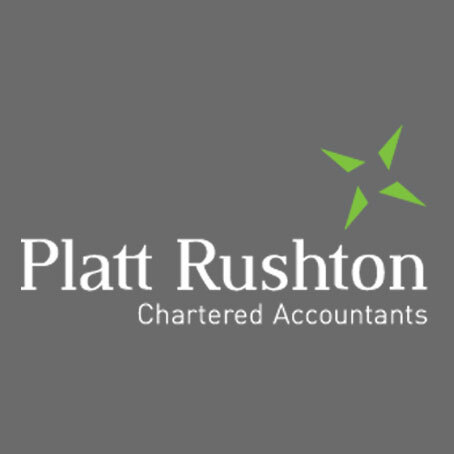 Platt Rushton is a forward-thinking accounting and advisory firm and our team of experts can help your business grow. 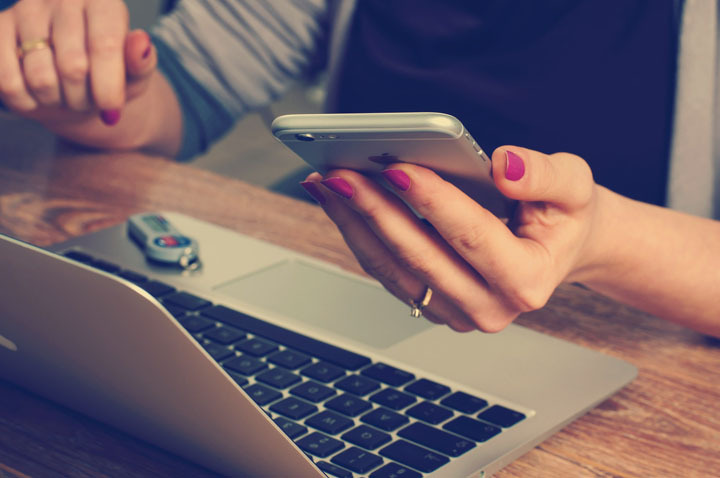 Are your finances in order? See our list of accountants in Leigh-on-Sea and beyond.